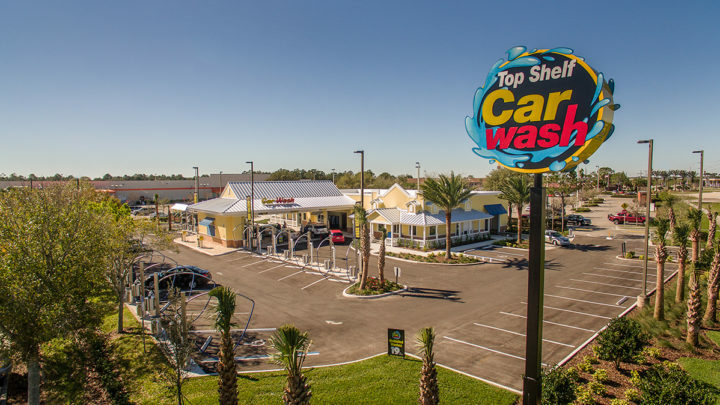 Start planning your new car wash or upgrades today! 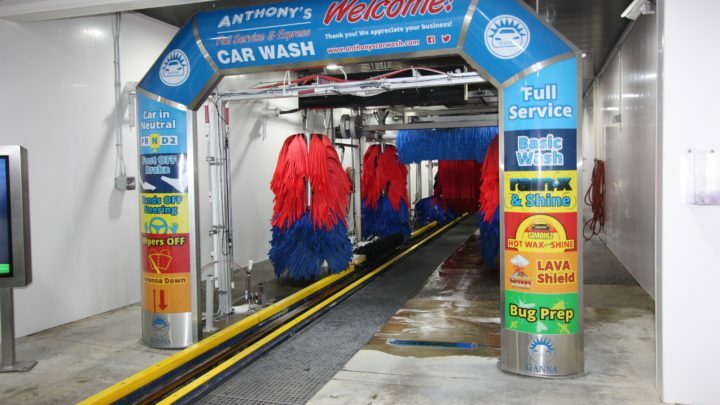 Most Complete Line of Car Wash Equipment in the Industry! 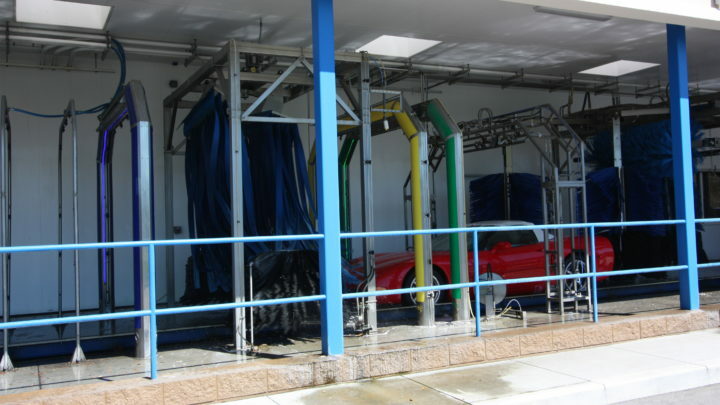 Choose Coleman Hanna for all your car wash equipment needs! 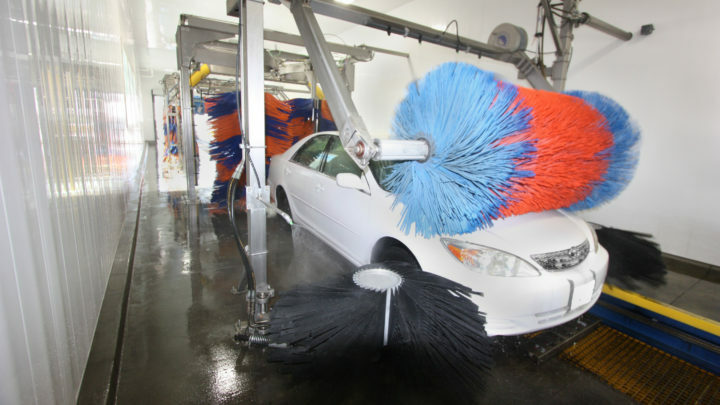 Proven & Reliable – With over 50 years of experience in the industry, Coleman Hanna is a well established brand with a reputation for quality and reliability in the car wash industry. Worldwide Distributor Support – Coleman Hanna has distributors in over 50 countries from including Australia, Argentina, Italy, Japan, throughout the USA, and many more. 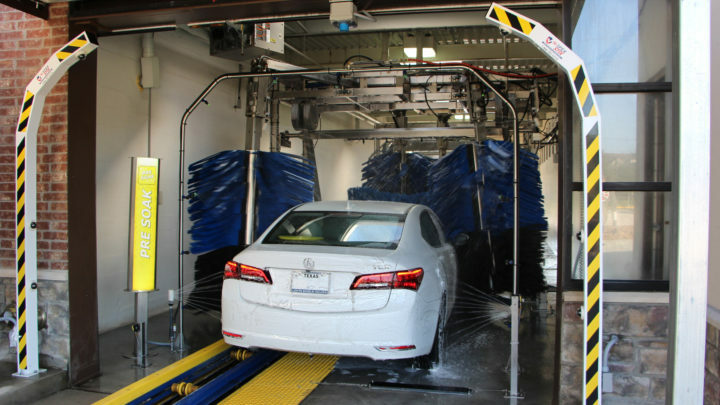 Most Complete Line of Car Wash Equipment in the Industry – We are the only car wash manufacturer to offer a complete line of car wash equipment including conveyor equipment, in bay automatics, self serve equipment, and support equipment. 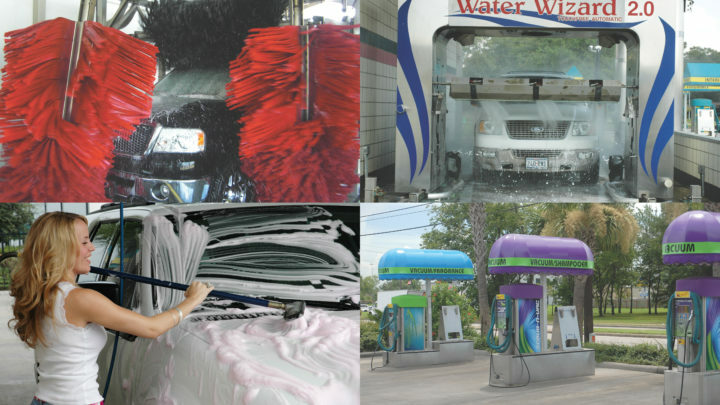 Assess Needs and Find Best Fit – From site evaluation for current locations and thorough analysis of needs for new car wash operators, Coleman Hanna can offer the best fit for your unique needs and goals. Industry Innovators – Both Coleman and Hanna products have been industry innovators throughout history and this trend continues with our latest products today! 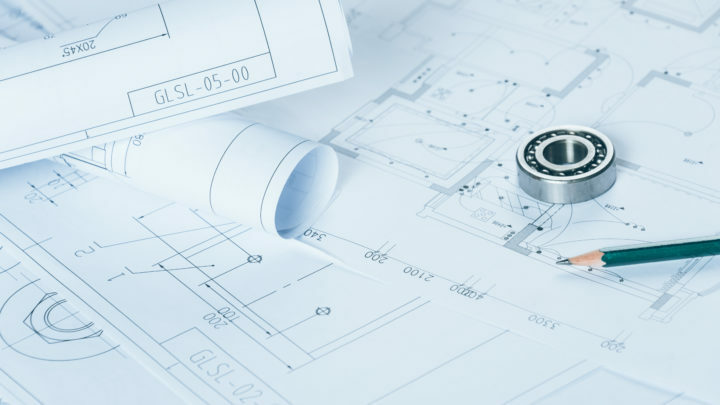 Expert Site Layout – Skilled CAD directors create the perfect site layout for your needs. 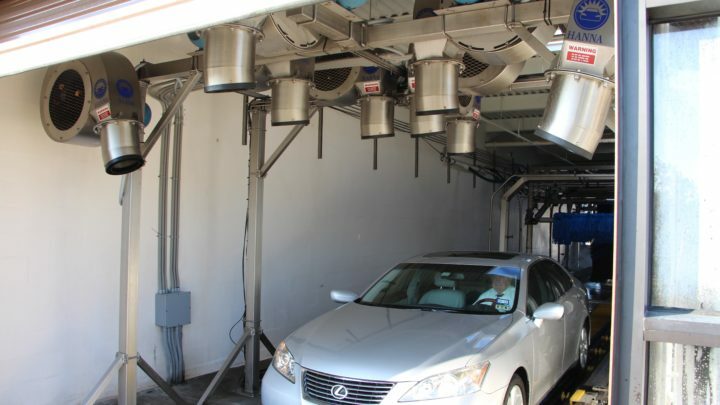 Professional Installation – Coleman Hanna and our worldwide distribution network offers experienced installation teams. Branding & Marketing – Coleman Hanna can help you with a variety of marketing efforts including logo design, custom equipment decals, nationwide press releases and print advertisements, and email newsletter to our mailing list. 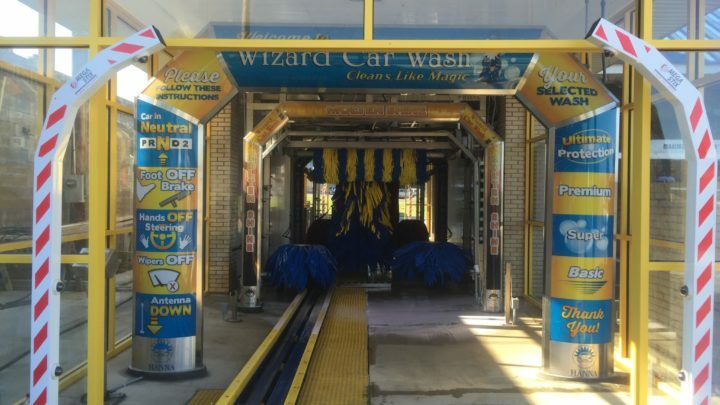 Get all your car wash equipment questions answered by contacting our knowledgeable sales staff.